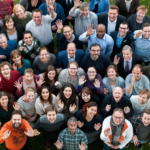 Batavia Biosciences focuses on accelerating the transition of biopharmaceutical product candidates from discovery to the clinic with improved success and lower cost. 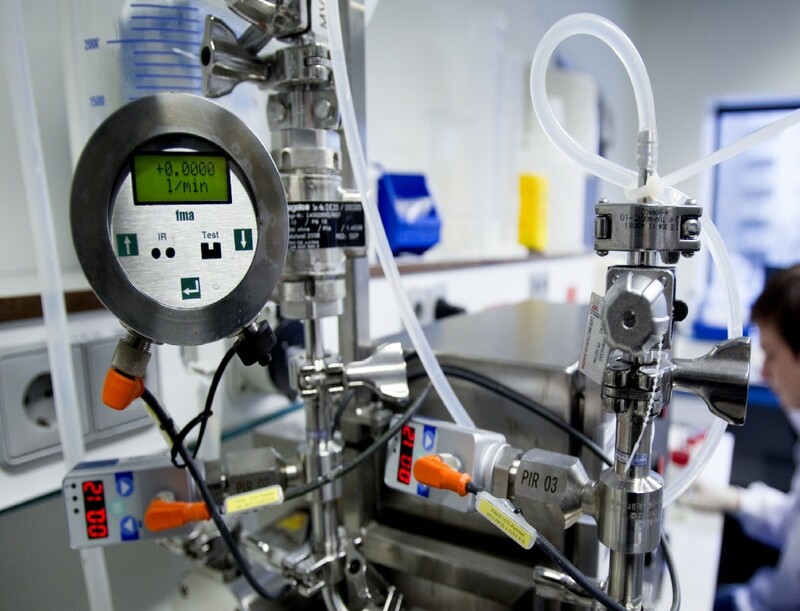 We are your flexible partner to rely on at all stages of biopharmaceutical process development. To accelerate the journey to the clinic, the company offer a full range of development and manufacturing services for all major classes of biopharmaceutical, and has developed a portfolio of technologies aimed to improve product yield, reduce process development time and increase product stability. These technologies have amply demonstrated to reduce risks, improve speed and reduce costs in biopharmaceutical development to make sure to product receives the patient without any unnecessary delay. The company employs a highly educated staff with many years of experience in DNA cloning, mammalian cell line generation, upstream process development (mammalian, microbial & insect cell platforms), purification development, product characterization, and clinical manufacturing. As such the company, with laboratories in USA and the Netherlands, is well positioned to take on any challenge associated with the development of complex biological medicines be it proteins, antibodies, vaccines or viral vectors. Batavia Biosciences was founded in 2010 by Chris Yallop and Menzo Havenga. Chris build his career first on recombinant proteins and antibodies, while Menzo did the same on vaccines and viral vectors. During their career, they experienced both the benefits and hurdles associated with outsourcing. Using that experience they decided to build their own contract development and manufacturing organization, positioned to help clients from an early idea through process development into clinical GMP manufacturing. 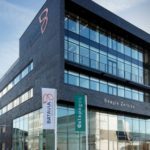 As a recognized centre of excellence in biopharmaceutical R&D and clinical manufacturing, Batavia Biosciences is driven to reduce human suffering from infectious disease. This is supported by our company values; integrity, passion, innovation, drive. Announcement of the 4,000 ft2 expansion of the viral vector process development facilities in the USA and GMP clean room facilities in the Netherlands to accommodate the increasing market demand. 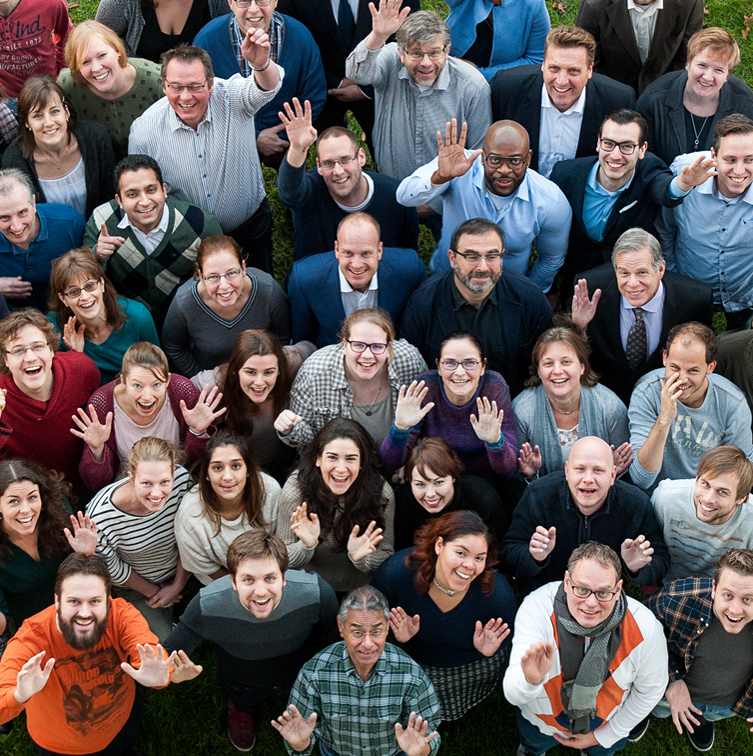 Batavia Biosciences hires its 100th employee! The company is proud to have a highly educated and very experienced staff. 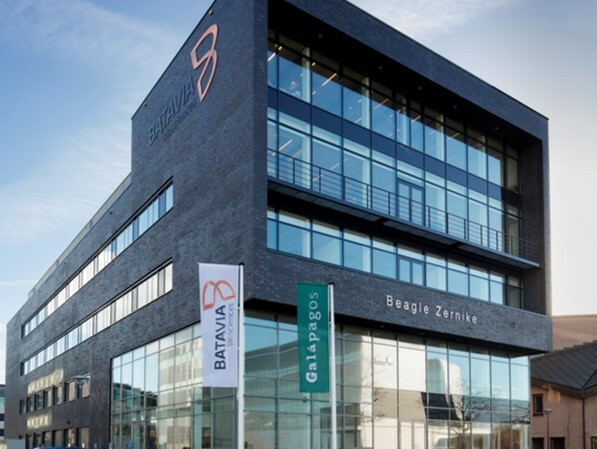 To accommodate the fast growth, Batavia Biosciences needed a new facility in the Netherlands. 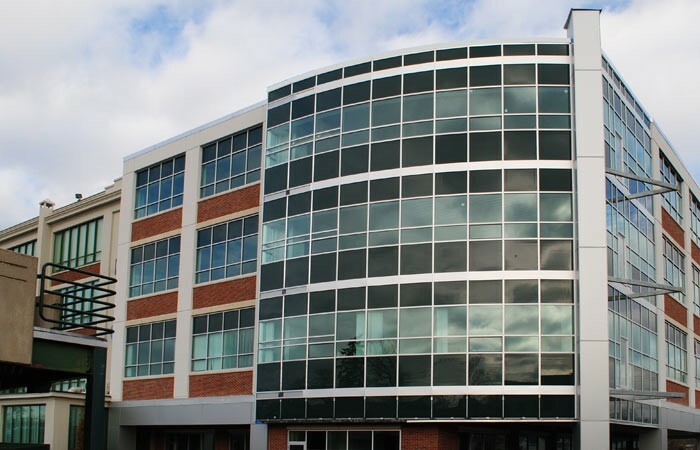 Therefore, a brand new, state of the art, office and laboratory infrastructure (65,000 ft2) was built just across the street of the old location at the Leiden BioScience Park. 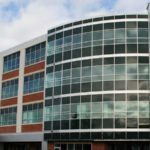 Batavia Bioservices changes its name to Batavia Biosciences. The new name better reflects the added value and scientific support that we bring to our sponsors as well as our R&D staff’s efforts in developing exciting novel technologies to accelerate biopharmaceutical product development. In 2014 the company opened an office in Hong Kong to serve the growing order portfolio in Asia. Batavia Bioservices Inc. launches laboratory infrastructure in the Greater Boston area. 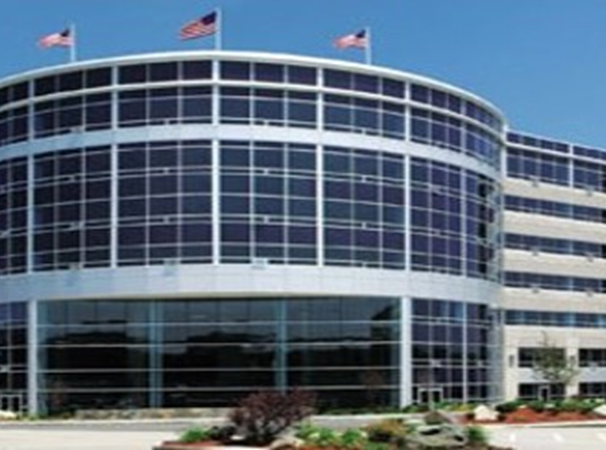 10,000 ft2 of dedicated BSL-2 laboratories are fully equipped to accommodate the increasing market demand from the US. Acquisition of Xendo Manufacturing B.V. 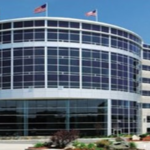 The acquisition gave Batavia access to simulated moving bed purification technology as well as infrastructure, and microbial process and product development. With the acquisition the company had doubled its staff. 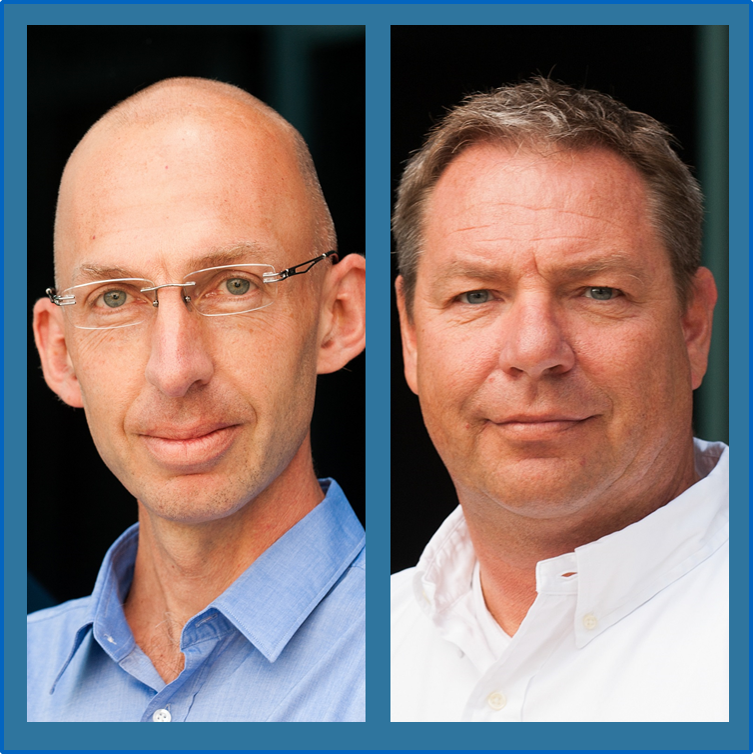 Menzo Havenga and Chris Yallop founded, what was then still called, Batavia Bioservices. With a staff of 7 dedicated people, vaccine and therapeutic protein projects for the first customers were executed.